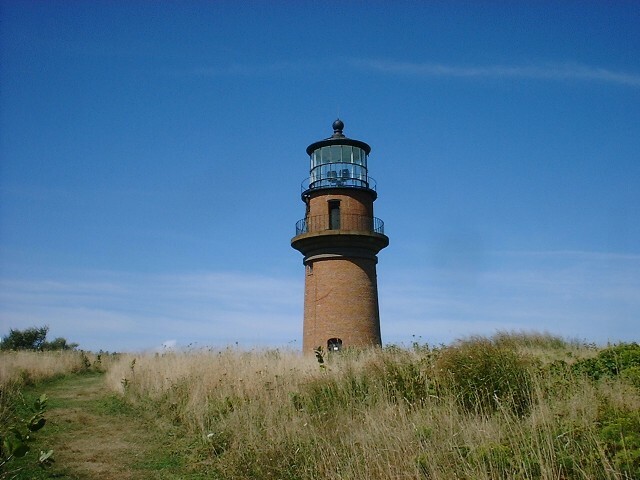 There is no surer way of connecting with the Island’s maritime heritage than by taking time to pay a visit to one or all of the Island’s five lighthouses. From the Cape Poge Lighthouse at the eastern tip of Chappaquiddick Island (just off of Edgartown) as it stretches out into the Atlantic Ocean to the Island’s westernmost extremity at Aquinnah and all points between, Martha’s Vineyard’s historic Lighthouses make delightful destinations for a picnic or just to take in the view. 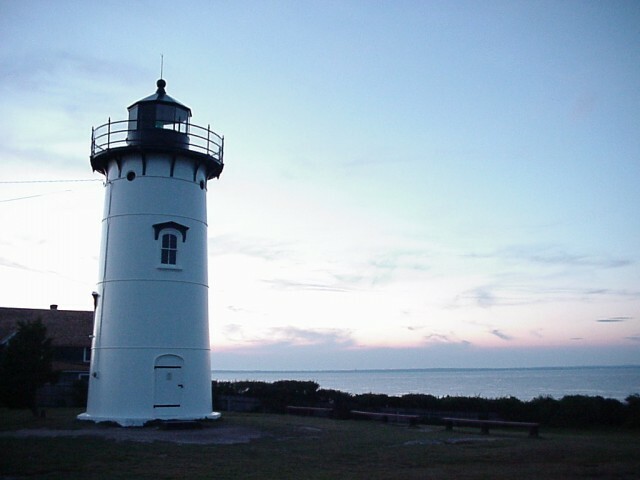 The Lighthouses at the East and West Chop (Oak Bluffs and Vineyard Haven respectively) dominate the North Shore of Martha’s Vineyard. 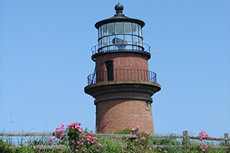 On the gently elevated coastline visitors can enjoy the view out over the Vineyard and Nantucket Sounds to the eastern shore of the mainland. 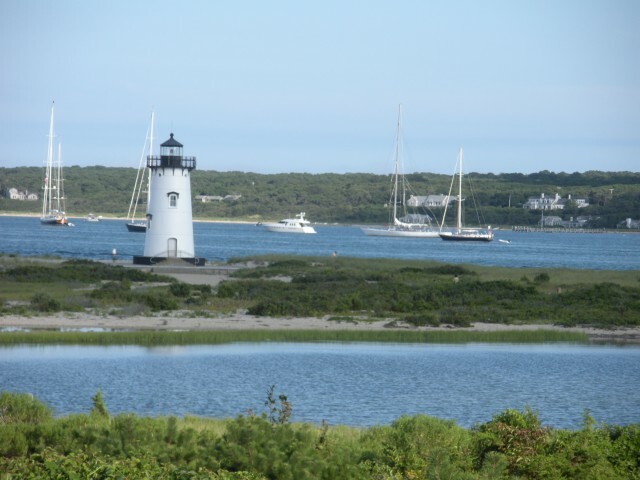 The location of both the Edgartown and Cape Poge light lie at almost sea level offering views of Edgartown’s inner and outer harbor and the open Atlantic respectively. Only the Aquinnah sits high on its cliff-side promontory offering view to sea and the outlying Elizabeth Islands. Located: at the Island’s western most point. 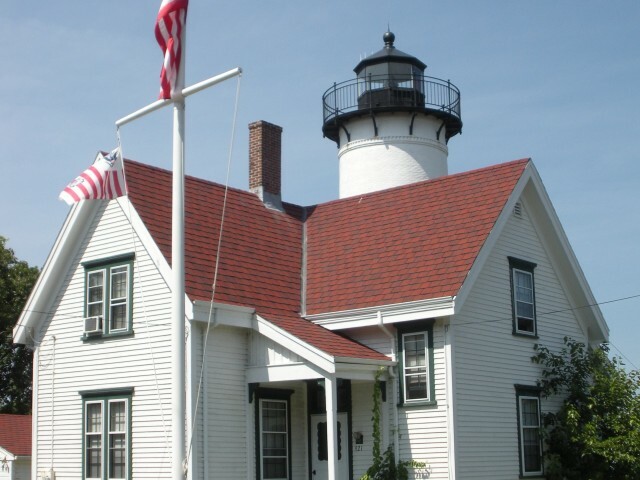 Maintained by: Town of Aquinnah. Click on the above link for the most current visitor information.